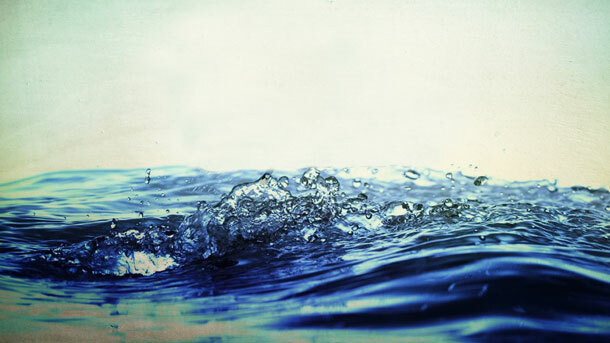 Was there a Specific Baptismal Formula Given in Scripture? Many People will do Great Works in the Name of Jesus and Never be Saved. Why?